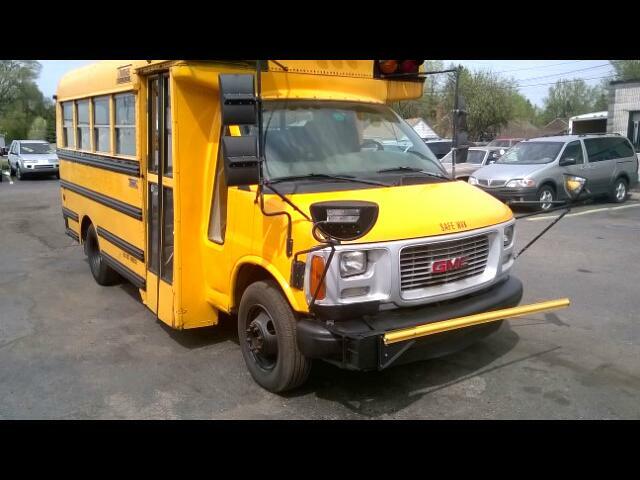 GMC THOMAS 7500 LB LOAD CAPACITY APPROX 14 PAX CAPACITY SCHOOL BUS. DUAL REAR TIRES. Message: Thought you might be interested in this 2001 GMC Savana.